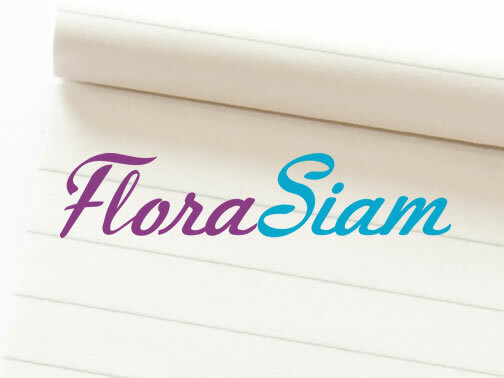 Welcome to Florasiam.com. We are online flower bulbs shop. 100% imported from Holland, South Africa, Australia and Israel. The products in our catalogue are Amaryllis, Lilies, Hyacinths, Crinums, Gladiolus. Shipping to all countries in Asia and Oceania.